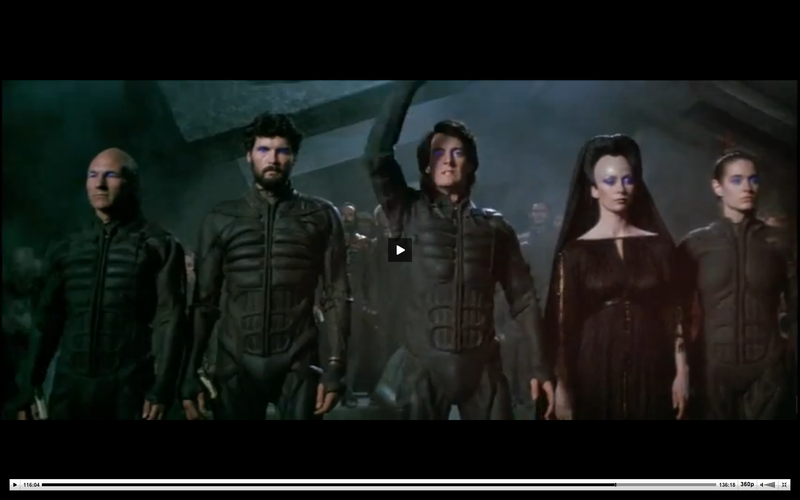 Last year, a few of us were planning on costumes from David Lynch's film of Dune. They didn't get finished due to time and $. So my Jessica Atreides Bene Gesserit costume got finished this year. Here's a first look from the club on Halloween night; I'll get some full length pictures this weekend I hope. I'm really happy with how it turned out, and the contacts showed up a lot better than I expected! Yay Hollywood for having them OTC the weekend before for only $30. And thank you to http://www.violetphotography.com for taking this shot! Brilliant -- that turned out fabulously!! Great costume! Love the eyes! Wow wow wow! Love the idea and how you executed that!